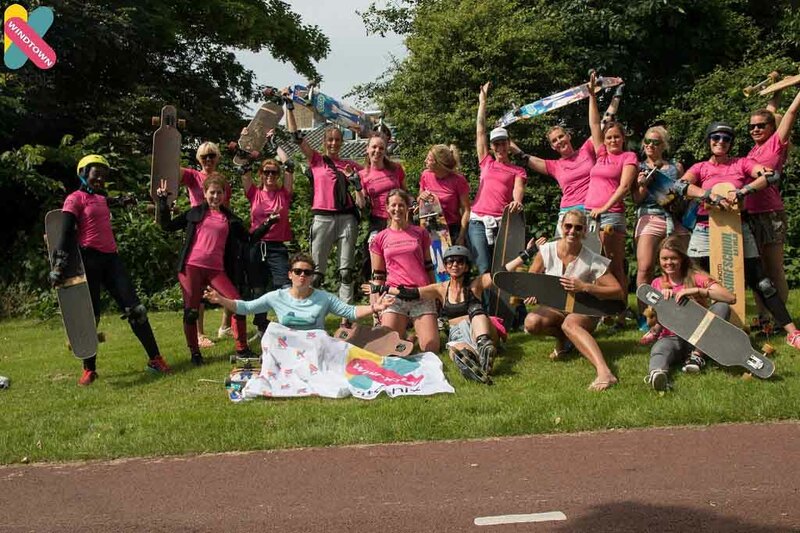 This year we’re organizing a Kitechix Event in Zeebrugge, which is located on the North Sea coast of Belgium. It will take place from 30 September until 1 October 2017 and only intermediate/advanced female kitesurfers can participate. We will start the Saturday with an open breakfast table to get to know each other. After that we’ll be on the water, paused by a very healthy lunch. Than yoga and for diner we’ll have a fresh paella. On Sunday we do the same, but the yoga will be in the morning. The weekend includes all healthy organic food, activities/yoga and a Kitechix/Windtown shirt. It excludes: kitesurf equipment, drinks, accommodation, transport and further local spending.